Before you dig, trench or bore, you need a clear understanding of the hazards below your jobsite. Without it, you’re working blind. 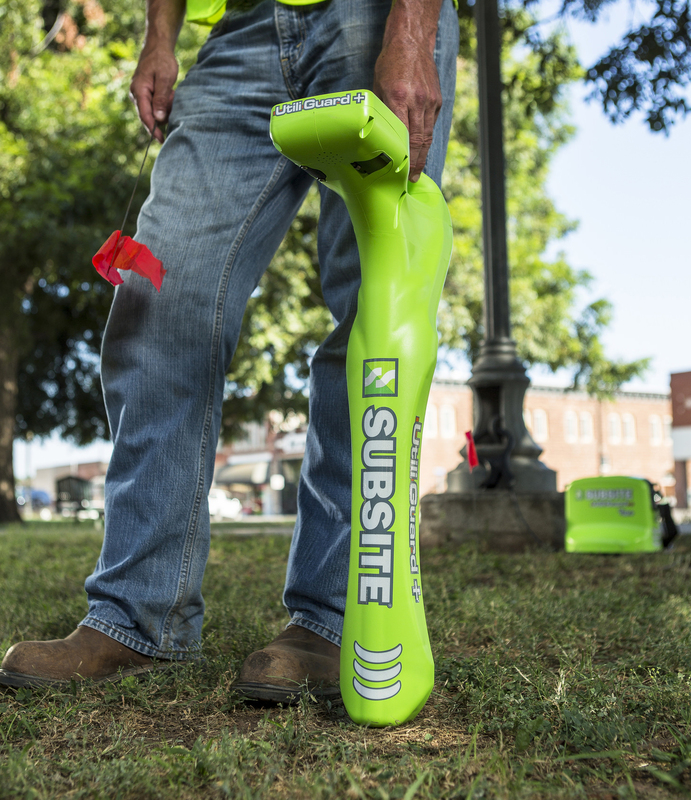 That’s why Subsite offers a comprehensive line of utility locators and beacons that deliver Underground Awareness. With innovative features and cutting-edge accuracy, our utility locating solutions help you achieve safer, more productive jobs day in and day out.